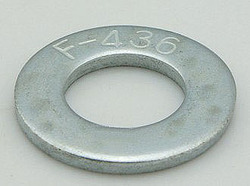 We are a leading Manufacturer of f436 astm washers, f436 astm flat washer and hardened washer from Ludhiana, India. We are one of the leading firms that are engaged in offering a comprehensive range of F436 ASTM Washers. 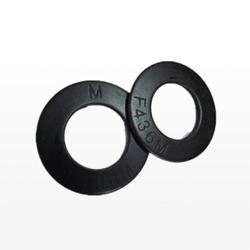 We are the leading manufacturer & supplier of F436 ASTM Flat Washers covers the chemical and mechanical requirements for hardened washers in diameters ranging from 1/4″ to 4″ inclusive. We are the leading manufacturer & exporter of Hardened Washer in all kind of range which varies from M8- M50MM.